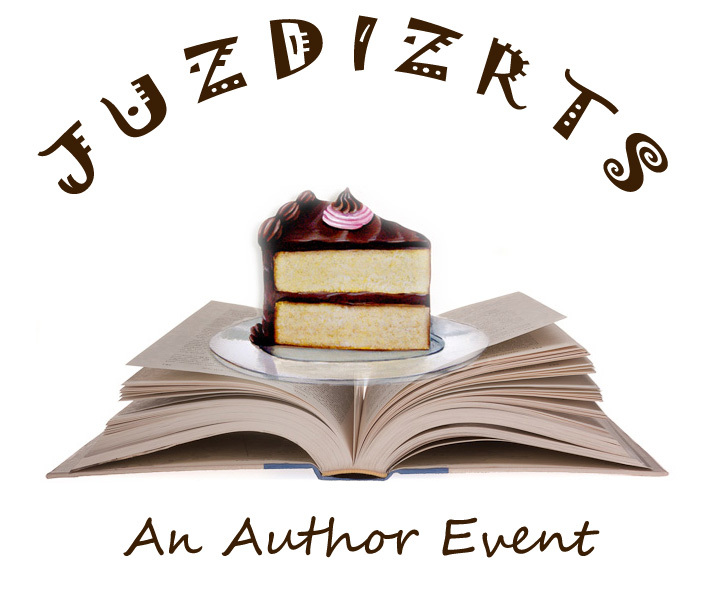 JUZDIZRTS is pleased to announce that we will be joining WORDS & MUSIC at the new 2nd Cup Cafe in Markham. 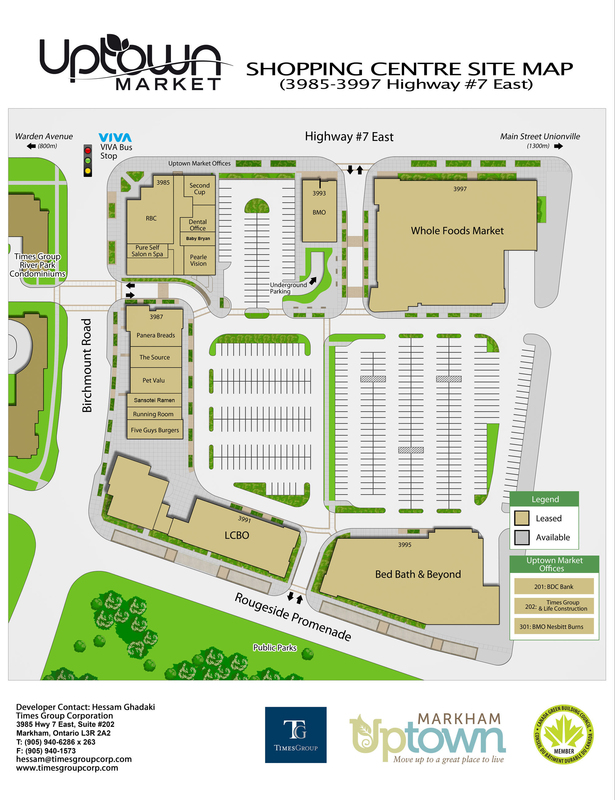 Located at 3985 HWY 7 (near Birchmount) you can be sure to find lots of parking in the plaza located in this new development. This particular 2nd Cup Cafe is a spacious location serving freshly made hot and cold beverages as well as treats, soups & sandwiches. Owners Julie and Robert Monroe welcome us whole-heartedly for this fantastic event.